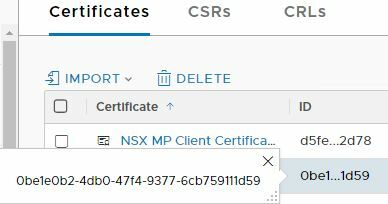 Ran into a difficulty trying to use the self-signed certificate that comes pre-configured on the manager for NSX-T. In my case, Pivotal Operations Manager refused to accept the self-signed certificate. Looks like there was a breaking change in stemcell v3541.2 where the default umask was set to 077. If this stemcell is used with BOSH-deployed-Concourse.CI v3.9.0, resource checking fails with a “permission denied” error. Note that Pivotal (as of Feb 22 2018) has not updated their stemcells to 3541.x and their latest is still in the 3468 chain. This should be the last “how to install concourse” post; With this, I think I’ve covered all the interesting ways to install it. Using BOSH is by-far my favorite approach. After this, I hope to post more related to the use of concourse and pipelines. I took the approach that – where possible – I would manually download the files and transfer them to the target, rather than having the install process pull the files down automatically. In my case, I went through a lot of trial-and-error, so I did not want to pull down the files every time. In addition, I’d like to get a feel for what a self-contained (no Internet access) solution would look like. BTW, concourse requires Internet access in order to get to docker hub for a container to run its pipelines. Deploy a VM from your Ubuntu template. Give it a name – I call mine BOSH-start – and IP address, power it on. In my case, I’m logged in as my account to avoid using root unless necessary. Download BOSH CLI v2, make it executable and move it to the path. 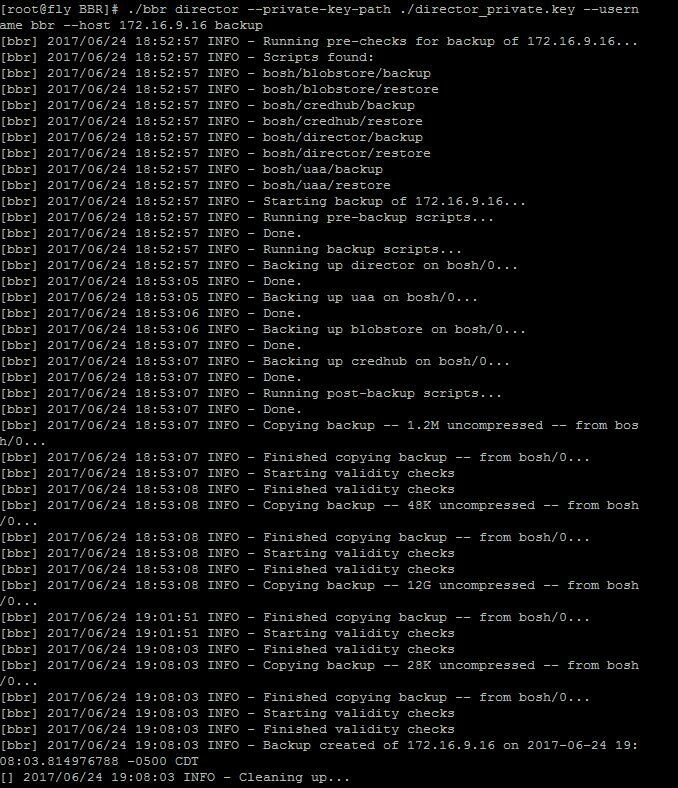 Get the latest version of the BOSH v2 CLI here. 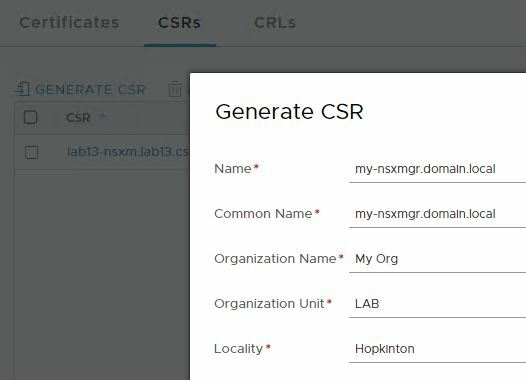 Create a folder and use bosh to create the environment. This command will create several “state” files and our BOSH director with the information you provide. Replace the values in red with your own. One note here; if you do not add the line for dns.yml and internal_dns, your BOSH director will use 8.8.8.8 as its DNS server and won’t be able to find anything internal. This will take a little while to download the bits and set up the Director for you. This is surprisingly fast. You should now have a functional BOSH Director. Let’s deploy something with BOSH! Now, we have everything we need to deploy concourse. Notice that we’re using BOSH v2 and the deployment syntax is a little different than in BOSH v1. This command will create a handful of VMs, compile a bunch of packages and push them to the VMs. 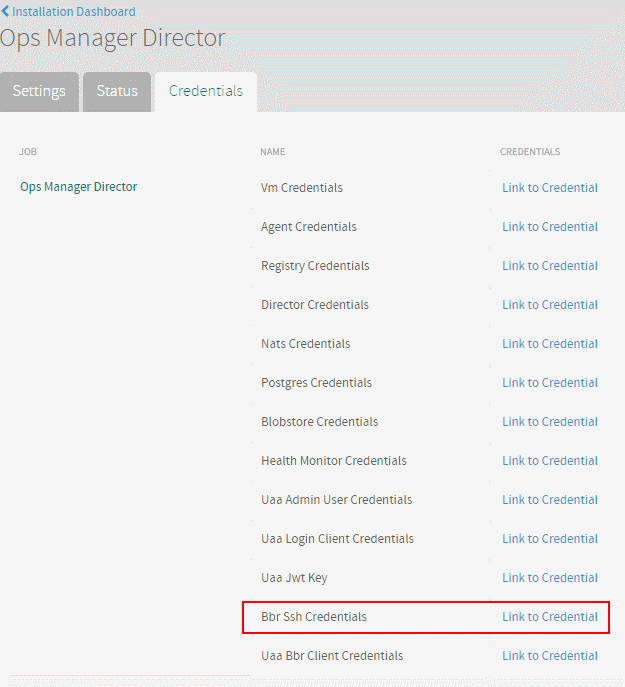 You’ll a couple extra IPs for the compilation VMs – these will go away after the deployment is complete. Odds are that you’ll have to make adjustments to the cloud-config and deployment manifest. 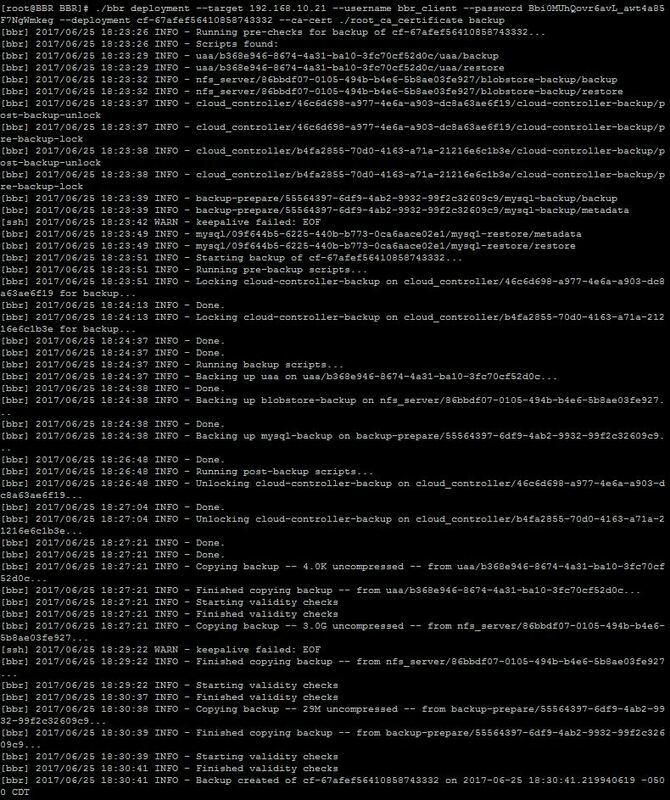 If so, you can easily apply updates to the cloud-config with the bosh update-cloud-config command. Thanks Danny Berger for this comment on github, saved me pulling all my hair out. Starting with a working PCF 1.11 deployment, a random linux VM and the BOSH Backup and Restore bits, let’s try it out! We’ll perform two types of backup jobs using BBR; one against the BOSH director and one against the Elastic Runtime deployment. The command and parameters are different between the jobs. Tiles other than Elastic Runtime (CF) may be backed up with BBR later, but as of late June 2017, they do not have the BBR scripts in place. I’m using a CentOS VM in the environment as the jumpbox to run BBR. You’ll want to make sure that the jumpbox is able to reach the BOSH director on TCP22 and TCP25555. 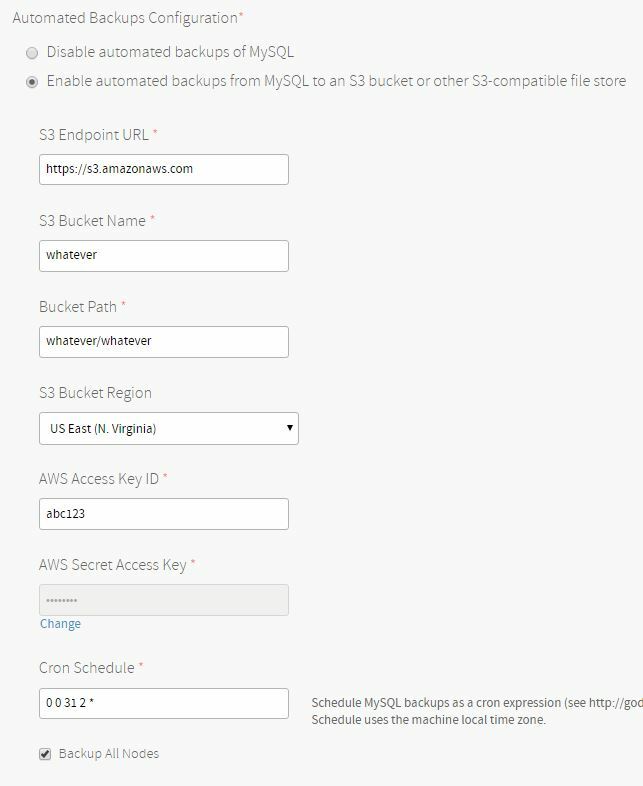 Under Automated Backups Configuration, select “Enable automated backups from MySQL to and S3 bucket or other S3-compatible file store”. Right here, you’re thinking, “but I don’t have an S3 server or account or whatever”. That’s ok, just fake it. Put bogus values in the fields and an unreachable date (like February 31st). Click Save. The page the loads will display a yml-type file with the PEM-encoded Private and Public Keys. Select and copy from “—–BEGIN RSA PRIVATE KEY—–” through “—–END RSA PRIVATE KEY—–“. Paste this into a text editor. In my case, on Windows, the content used literally “/n” to indicate new-line rather than an actual newline. So, to convert it, I used Notepad++ to replace “//n” with “/n” in the Extended Search Mode. Make sure you have plenty of space on the jumpbox. In my case, I mounted a NFS share and ran BBR from the mount point. Copy <extracted files>/release/bbr to the root folder where you want the backups to reside. Save the PEM-encoded RSA Private Key from above to the jumpbox, making a note of it’s path and filename. I just stuck it in the same folder as the bbr executable. On the jumpbox, navigate to where you placed the bbr executable. Remember that it will create a time-stamped subfolder here and dump all the backups into it. What’d it do this time? My blog started as a way to remind myself how to do something, so I don’t have to rediscover it every time. I hoped others would find it helpful too. Until recently, I’ve been heavily involved in Dell EMC’s Enterprise Hybrid Cloud solution (EHC), but have decided to shift my focus to Dell EMC’s Native Hybrid Cloud solution (NHC) and related technologies. It’s an interesting challenge and presents a lot to learn. NHC is a much younger solution than EHC and I’m looking forward to applying what we learned through EHC to it. This only means that I’ll probably post a lot less VMware-related stuff and more about BOSH, Concourse, Cloud Foundry, PCF, Kubernetes and similar technologies. I’m excited about learning about this platform and figuring out what works (and what doesn’t).